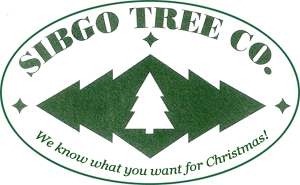 Thank you for considering us for your Christmas Tree Wholesaler. Please fill in the information below. We will gladly email your request to you as soon as possible. 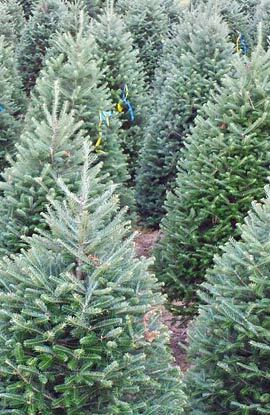 Orders made must have a deposit and the balance is due on delivery or pickup of the trees. All growers require deposit and payment in full before trees are delivered. At your request we will supply you with a freight estimate from a local trucking company we use to ship our trees. The charge is based on current fuel cost. Keep in mind that a truck holds 500-750 trees, depending on size. If you are buying a small load arranging a shared truck is always usually possible, or you may pick them up.